Masters of Deceit–How to Trust? | Speed Reading Plus Blog! 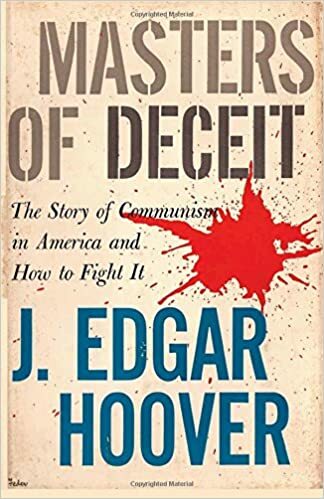 In 1958 J. Edgar Hoover wrote a book called Masters of Deceit. It was about the Communist Party and was a classic for many years. Years later we found out he was a master himself. Now more and more are Masters of Deceit. Politicians come to mind. You have to go to Snopes, PolitiFact or Fact-Check.org for every statement. It is natural to do check out “facts” and statistics when you don’t agree with them, but I have come to realize that I also have to do it with statements that I want to be true. In my pessimistic moments, it seems that the only unifying idea in the country right now is that everybody lies! 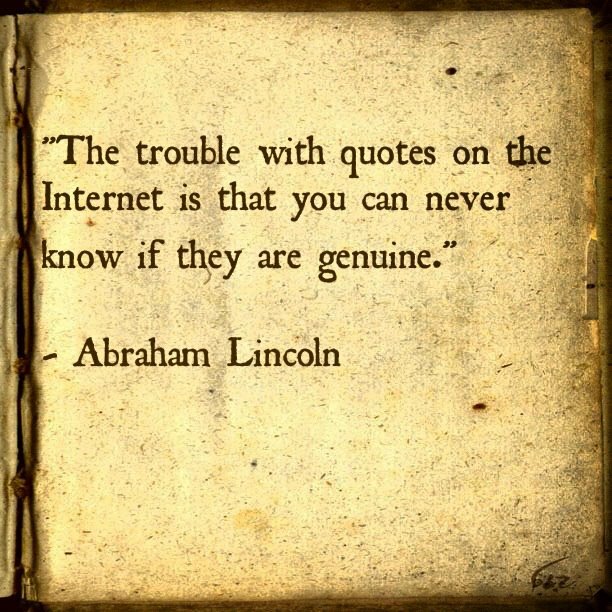 And when the lies are caught, they argue about whose lies were worse than theirs or they attack the fact checkers. I found an interesting article when researching this topic: How to Beat the Fact-Checkers. Sub-tittle of the article: “Politicians have figured it out: When caught in a lie, attack the truth cops.” It was from 2012 but is even more true today. It also helps that I am a speed reader which makes it take less time to research and find the various sides of issues. It is important to read information from the “other side” as well as information that supports your beliefs. If you would like to be do research faster, you can check out some of our other blogs: Why Getting the Big Picture is Essential, Great Speed Reading Techniques That Save You Time. To stay friends with people who naively post things without thought or care for accuracy, I am truly grateful that Facebook lets me block items from their unreliable sources and still enjoy their children, cat and dog pictures and read their fattening recipes. But with all the negativity and false promises how do we trust and believe the honest and sincere? What Advanced Reading Concepts does is help people achieve goals even beyond what they thought was possible. In this era, how do people trust? How do people believe? How do people have faith? Let’s explore that in the next blog. This entry was posted in challanging, conversation, critical thinking, honesty, informed decision making, reading, skepticism, speed reading, speedreading and tagged Facebook, Factcheck, J. Edgar Hoover, Masters of Deceit, Politicians, Politifact, Snopes, speed reading. Bookmark the permalink. 1 Response to Masters of Deceit–How to Trust? Please let us know your experiences and suggestions.